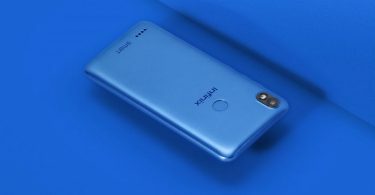 The Nokia variant of the Nokia X6 Nokia 6.0 Plus was launched last month. Since then Nokia fans living in India are eagerly waiting for Nokia 6.1 Plus. The good news is that this phone will be launched in India soon. 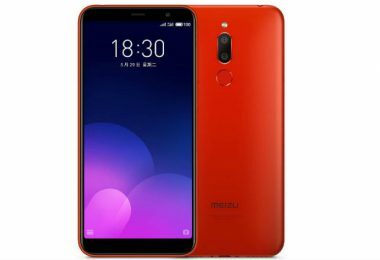 Remember that the Nokia One brand of this Android One smartphone was launched in Hong Kong at 2,288 Hong Kong dollars (about 20,100 rupees). 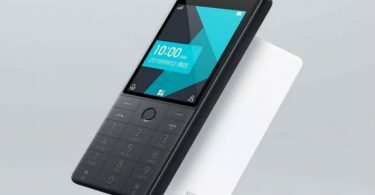 HMD Global, a Nokia-based smartphone maker, has launched a teaser that indicates that this phone will soon be brought to the Indian market. The company has urged Nokia fans to participate in the exclusive launch in the country. By the way, no official information has been given in the name of the handset. But before the launch of Hong Kong in India, the prospects of bringing the Nokia 6.1 Plus here are strong after the support page has gone live in India. It is expected that Nokia 5.1 Plus and Nokia 2.1 will also be launched with the Nokia 6.1 Plus smartphone. Tweeted with Nokia Mobile India’s official Twitter handle, “All the Nokia fans out there to tell us your favorite Nokia smartphone experience and stand a chance to witness the next exclusive launch event,” The tweet uses a gif, in which Nokia’s There is a message for fans. 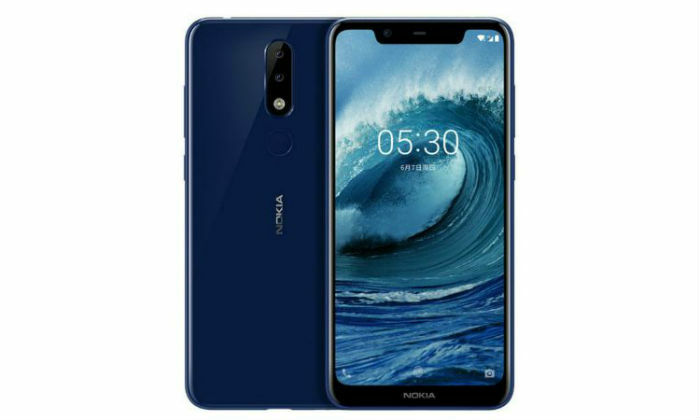 HMD Global can bring Nokia 5.1 Plus (Nokia X5) and Nokia 2.1 in the Indian market with Nokia 6.1 Plus. Because the company is known to launch several handsets in an event. At the moment, there is no information available about the launch date. 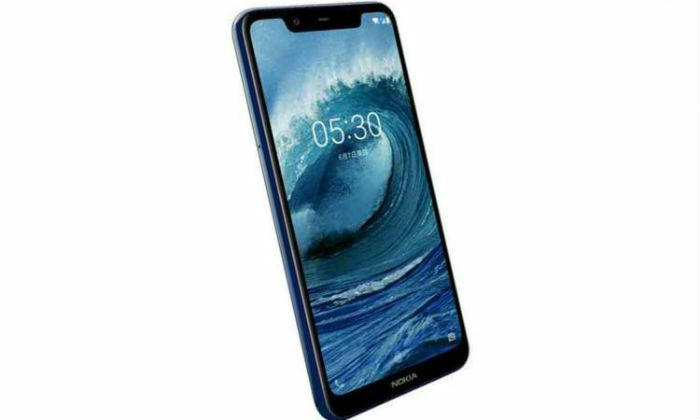 Nokia X6 was first launched in China in May and Nokia 6.1 Plus is the Android One variant of this handset. This means that Dual-SIM (Nano) will run on Nokia 6.1 Plus Android 8.1 Oreo. It has a 5.8-inch full-HD + (1080×2280 pixels) display. It comes with the protection of 2.5 d Gorilla Glass 3. The smartphone has a display notch. It comes with 19: 9 aspect ratios. It has 4 GB RAM with Octa-Core Qualcomm Snapdragon 636 processor. 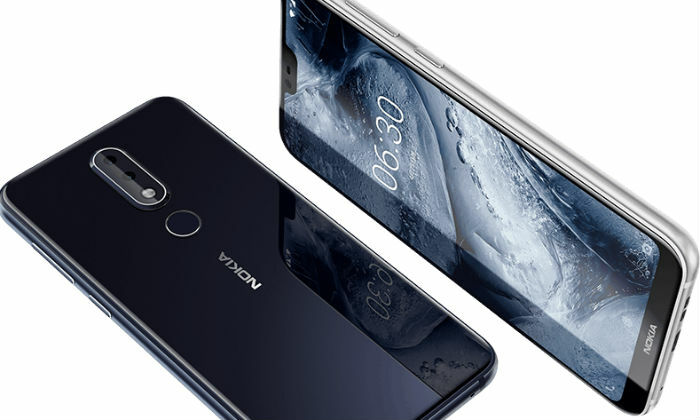 The Nokia 6.1 Plus connectivity features include 4G VoLTE, Wi-Fi 802.11 AC, Bluetooth 5.0, GPS / A-GPS, 3.5mm headphone jack and USB Type-C port. There is a 3060 mAh battery in the handset. 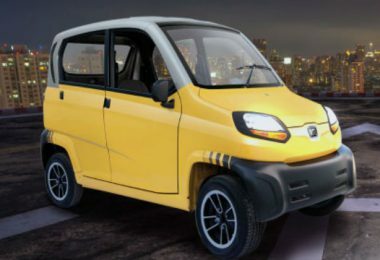 It comes with 18 Watt charger. It will charge 50 percent of the phone’s battery in 30 minutes. This is possible due to the quick charge 3.0. The dimensions of the handset are 147.2×70.98×7.99 millimeters.